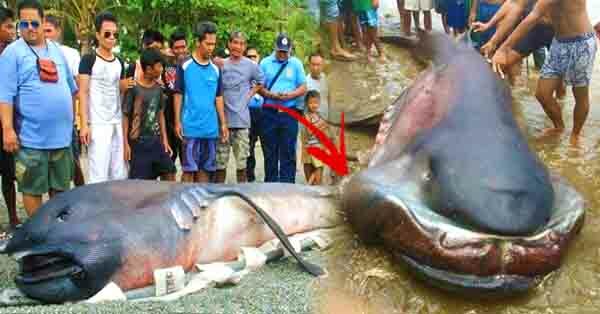 Home / News / Shocking / Viral / SHOCKING: Another Strange Deep-Sea Fish Was Found Along the Coast of Cebu! 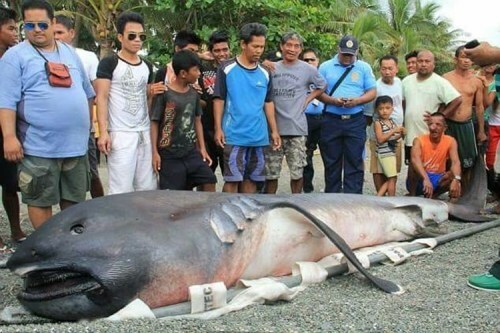 SHOCKING: Another Strange Deep-Sea Fish Was Found Along the Coast of Cebu! 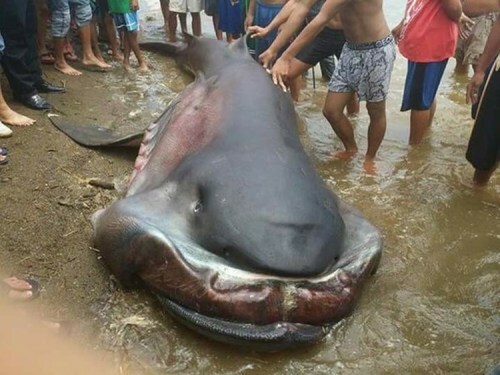 The unexpected appearance of strange deep-sea creatures has been causing panic among netizens. Experts believe that these deep-sea creatures can feel the plate movements at the bottom of the sea, forcing them to swim to the surface. Numerous oarfish surfaced along the shoreline of Surigao and a 6.5-magnitude earthquake hit them soon after. This strengthened the claim that the sightings of these creatures are connected to earthquakes. Just recently, another peculiar fish was spotted in the coastal area of Cebu. Netizen Kristian Calura Facunia shared the photo on his Facebook account. The post immediately garnered attention from many netizens. Many of them are worried that the country is about to face a terrible calamity. Others were just curious about what kind of fish it was. 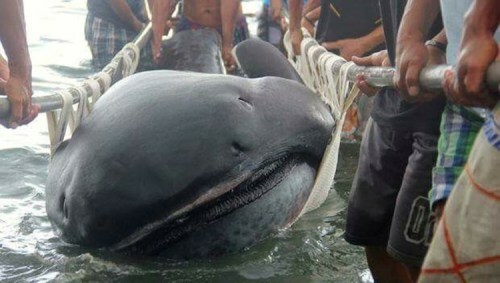 One netizen claimed that it was a Megamouth Shark which usually lives near the bottom of the sea. The fish was featured in National Geographic, according to the netizen. Meanwhile, the Philippine Institute of Volcanology and Seismology (PHIVOLCS) has already confirmed that a 7.2 magnitude earthquake will hit Luzon soon. They advise residents living near the West Valley Fault to be ready and prepare for the "Big One". What do you think of this story? Share your thoughts with us in the comments section!